If it's Monday, it's Mailbox Monday! It's ironic that I've had absolutely no time to read the past week, yet I received so many books. Good thing most of them are picture books for Kid Konnection. Nice mailbox! 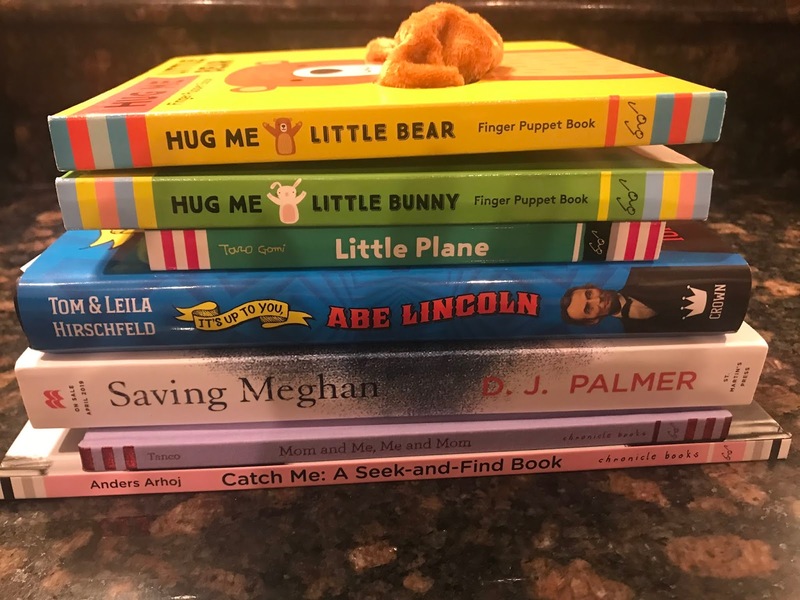 Those finger puppet books look adorable!